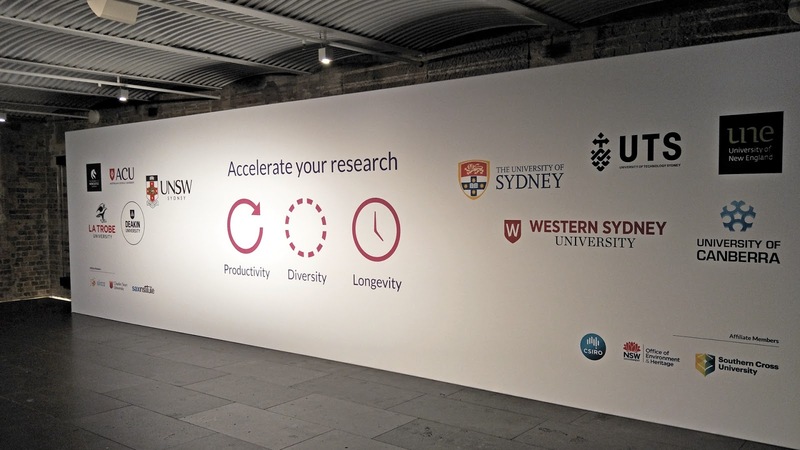 We marked the achievement of a decade of helping researchers on September 26th at Sydney Town Hall. 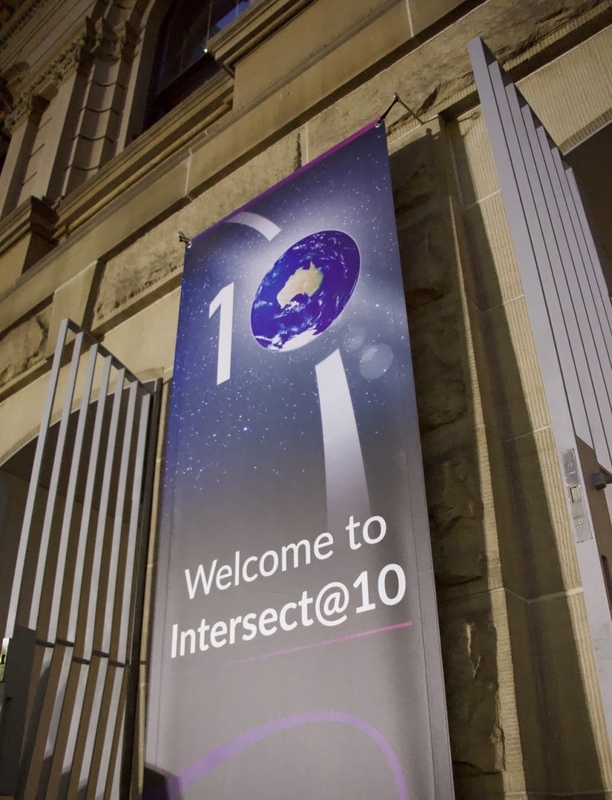 A few hundred researchers, guests, customers and alumnii from across Australia experienced a stimulating night with featured booths, posters and digital signage; showcasing member projects while unveiling a new look for Intersect. 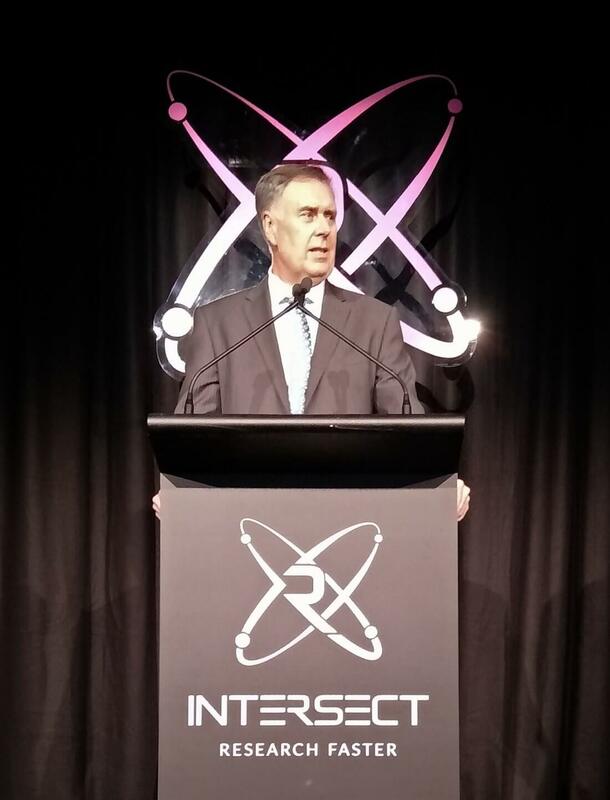 The speaker lineup consisted of ARDC Chair Craig Roy, OEH Executive Director of Science Kate Wilson, Intersect Chair Emeritus Professor Mark Wainwright and CEO Marc Bailey with master of ceremonies National Services Manager Dr Jonathan Arthur. 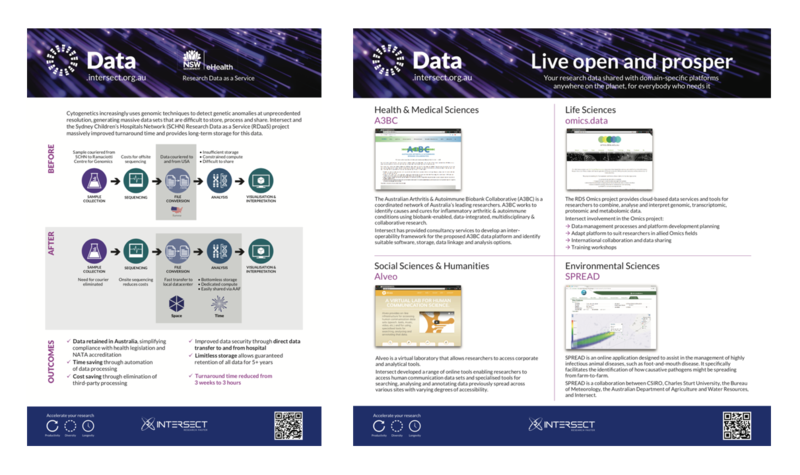 Six information stations with posters and subject matter experts were dotted around the Town Hall – Space, Time, Energy, Data, Learn and, of course, Help. 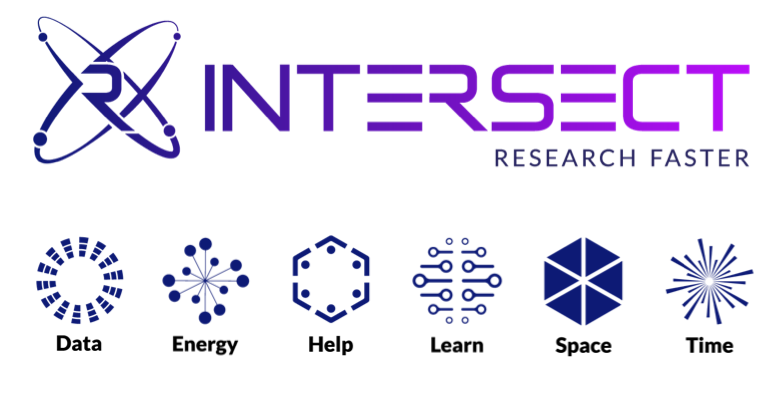 We call our new look the Intersect Atomic Identity and we’re using it in a full digital makeover of everything we do. The atomic concept began -unsurprisingly- with a nucleus. 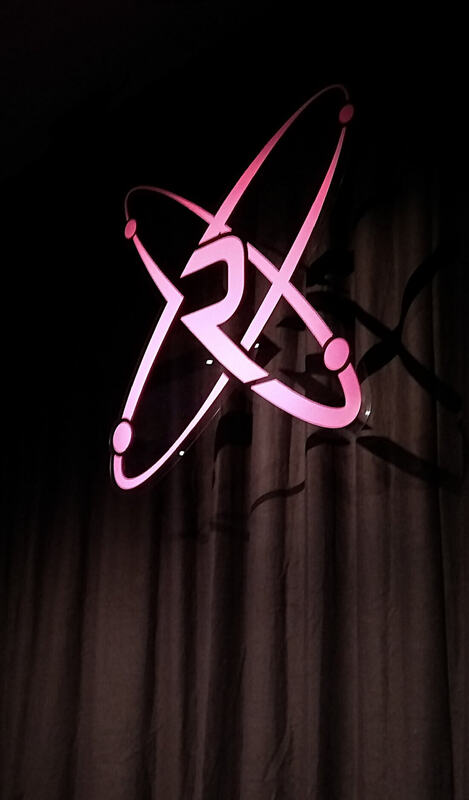 We were formed by researchers, for researchers, of researchers; symbolised by the stylised ‘R’. Research converges at the intersection of science and technology, represented by the orbitals. Electrons symbolise Space, Time, Energy and Data; kinetic forces for Intersect. 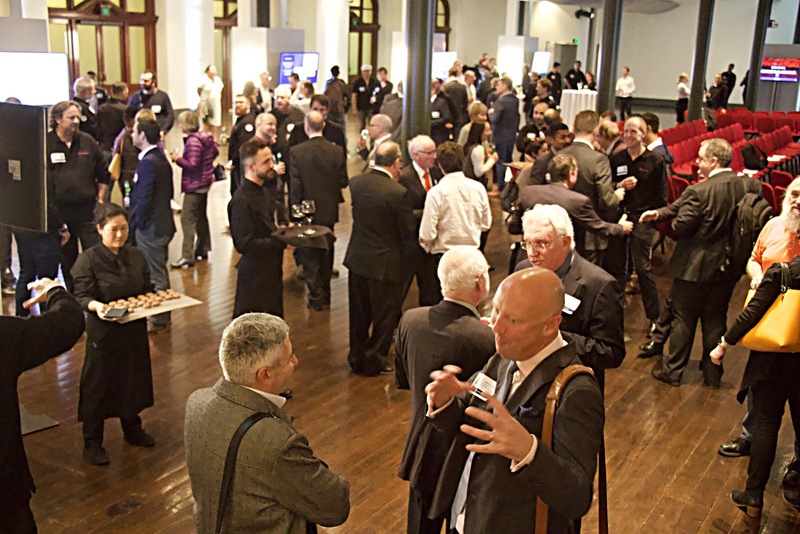 The Melbourne event catered for up to a hundred people in a special reception as part of eResearch Australasia 2018 at the Prahran Hotel and focused on getting-to-know-you for interstate staff members and our newest members in Melbourne. 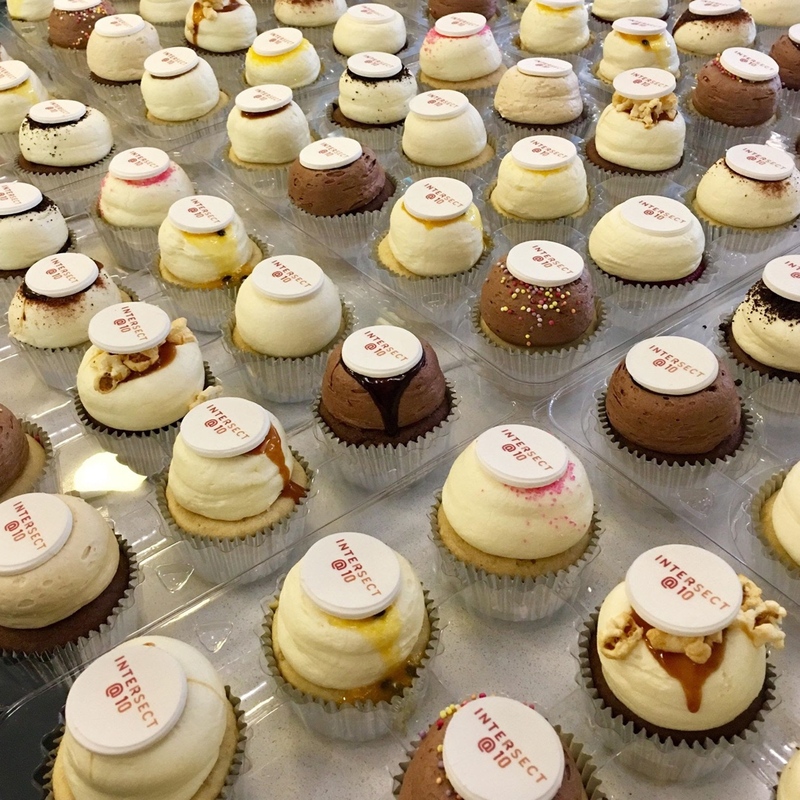 The famous Intersect@10 cupcakes that were such a hit at ResBaz and at the eResearch Australia conference itself were again consumed in voracious numbers. 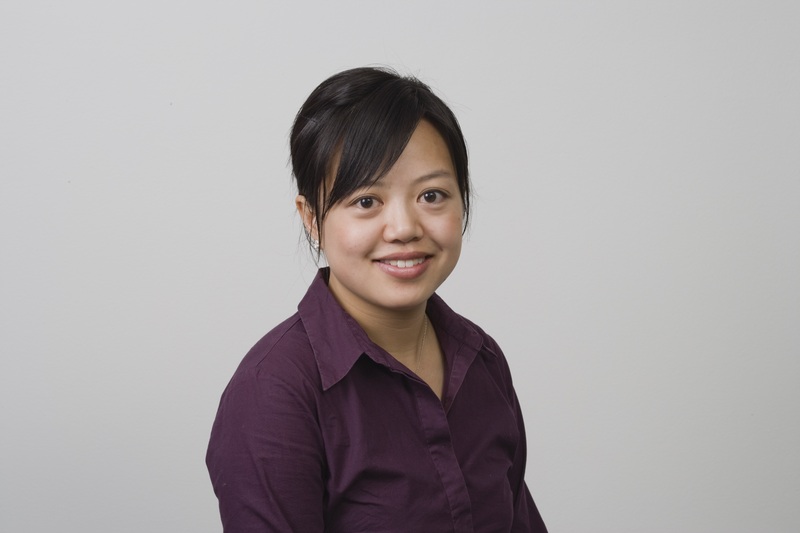 We rounded out the occasions with 10 year service awards being received by Project Manager Elaine Gully and Executive Assistant Fayette Fung, as well as by Directors Emeritus Professor Mark Wainwright, Audit and Risk Committee Chair John Masters, and Company Secretary Paul Martin. 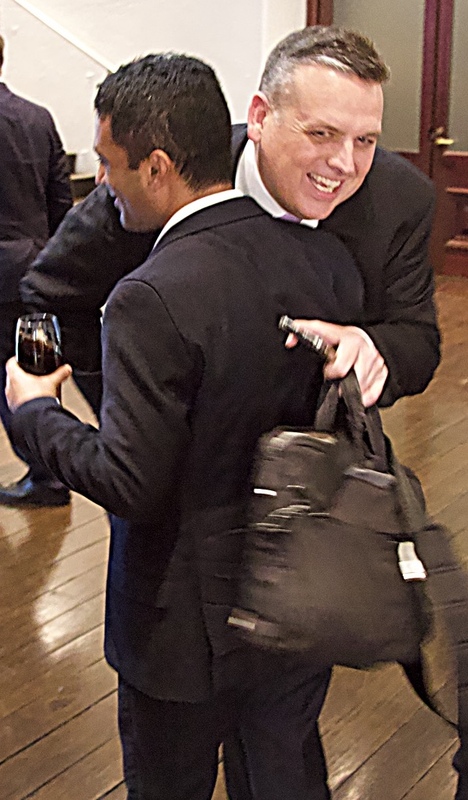 Each is a very special person and vital contributor to Intersect’s ongoing success.